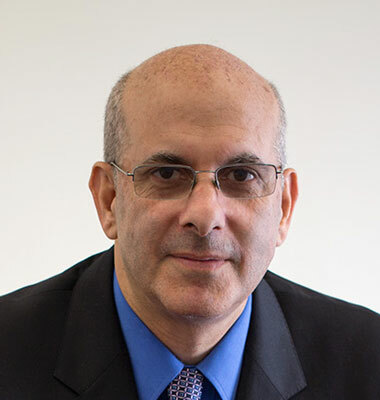 Dror Bikel is a trial lawyer and litigator specializing in the area of family law and questions related to custody, equitable distribution, child and spousal support, and paternity. Mr. Bikel graduated from the Benjamin N. Cardozo School of Law and is a founding partner of the Manhattan based firm, Bikel & Schanfield, LLP. He lectures to lawyers and mental health professionals in the area of trial practice and family law. As winner of the New York Super Lawyers award, Mr. Bikel has been voted by his peers and legal journalists as one of the top 5% family law attorneys in New York State. Mr. Bikel firmly believes that disputes in this area of law should be resolved in a dignified and humane manner. His almost 20 years of courtroom experience provide invaluable insight to help facilitate settlements, mediate disputes, and draft agreements. When matters do not settle, Mr. Bikel’s trial and litigation skill and experience provide superior results for his clients.